A bad temper can ruin your whole day...or week, month or life. You don't have to live like that! You don't have to live in fear of the next anger outburst, wondering how bad it will be next time. Here's your chance to find out what causes a temper problem, and what to do about it. This is no great mystery, the answers are here. Having a temper doesn't make you a bad person. It can happen to anybody, and a lot of good people have this problem. Whether it's you, your child, your spouse or co-worker, you'll get the information and guidance you need right here on this site. 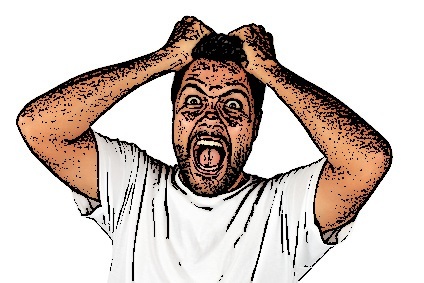 So, read on to do discover the causes of temper problems, and what you can do about it starting right now. What Causes A Bad Temper? One thing's for sure, nobody ever decides they want one. That means that temper (or temperament) develop subconsciously, usually early in childhood. Various types of abuse--physical, sexual, emotional and verbal. Extreme neglect--this usually leads to other types of problems, but can sometimes contribute to temper control issues. Abandonment--the way this works is that you fear abandonment so much that you push others away with your anger, to prevent them abandoning you. Spoiling and favoritism--what starts out as being "cute" can turn very ugly. Adults who were spoiled as children often become controlling, angry tyrants with a bad temper. Unhealthy role modeling--watching an angry parent on a regular or continuing basis while growing up can definitely lead to anger problems. While there may be other causes of temper tantrums and anger control problems, these are the basic ones. Now let's get to the solutions. How Do You Deal With A Bad Temper? Child temper tantrums--your child's anger is trying to tell you something. In other words, there is a message, and you need to receive it and act on it. Read this story from a visitor to find out exactly how to approach this type of problem with your child. Teen anger--the bigger your child is, the more frightening their anger is. The sooner you act, the better. This is a big subject, so we have entire web pages devoted totally to teen anger. Just go to the "Teens" link in the left column of this page. Angry spouse--talk about a big subject! Here we have abusive relationships, marriage problems, and relationship problems in general. All of the help you need is right here. Co-workers--yes, we have a page for that too. With the workplace violence issues that have become more and more frequent in the past decade, this is a very important topic. Learn more about how to deal with anger in the workplace. 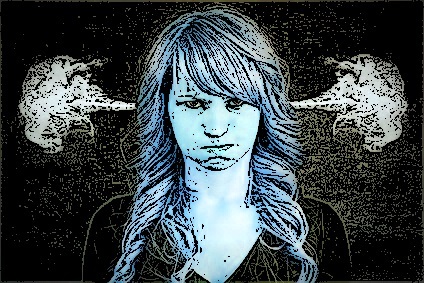 You, yourself--are you the one with the temper problem? 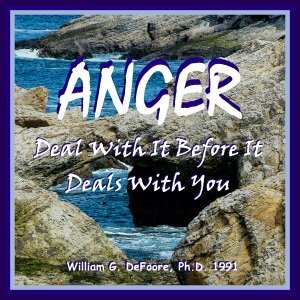 You will find a very comprehensive, step by step process for understanding and healing your anger on this FAQ page. Okay, that gives you what you need to get started. And yes, you're just getting started, but you can do this! You have a good heart, and you are your own best anger management resource. Listen to 40+ years of experience and expertise in this helpful and informative program! Learn even more about adult tempers, in this Psychology Today article entitled, Loving Men With Bad Tempers.